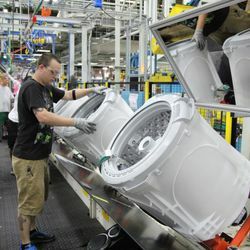 LOUISVILLE, Ky.—May. 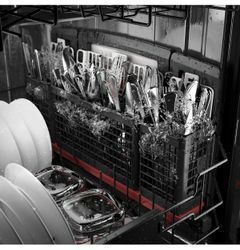 18, 2016—When dirty, sticky utensils are placed in the dishwasher, it’s expected that they’ll come out spotless. 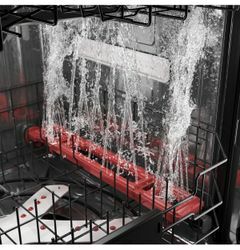 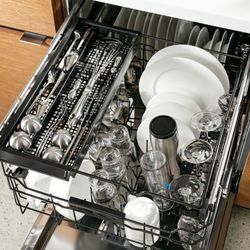 However, that’s not always the case, which is why GE Appliances is introducing new dishwashers with uniquely designed, dedicated deep clean silverware jets. “Silverware is one of the hardest things to get clean. Consumers want a dishwasher than can provide table-ready silverware in one wash cycle, along with more loading and cleaning options,” said Mike Nerdig, marketing manager, dishwasher products, at GE Appliances. 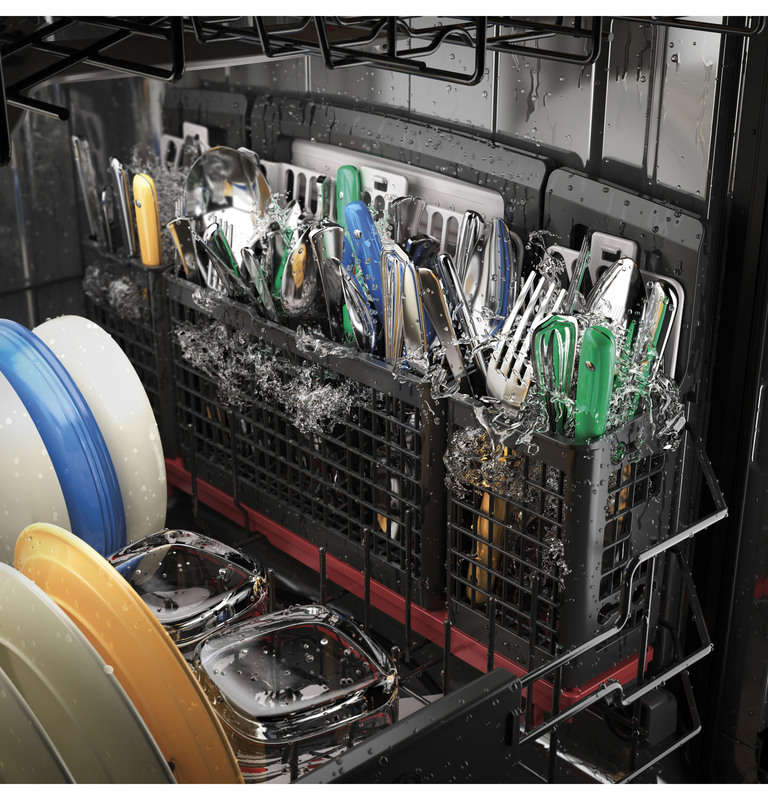 New GE Profile™ and Café™ dishwashers feature over 40 deep clean silverware jets for table-ready silverware. 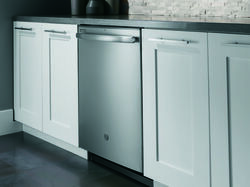 GE Profile and Café models will be available in June in stainless steel and slate, and range from $899-$1,599. 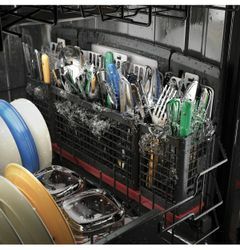 New GE Appliances dishwashers feature 40 silverware jets for the ultimate in clean silverware. The new GE Appliances dishwashers feature deep clean silverware jets for table-ready silverware.